Summer has arrived and with it, the festival season. Are you looking for alternative plans to the August Fair? Luckily, the months of July, August and September are those in which most of the festivals and music events on the Costa del Sol are concentrated. This year we will be able to enjoy in Malaga many concerts of international groups such as David Guetta, Pet Shop Boys or Steven Tyler, among others; in addition to the best Spanish artists such as Serrat and Miguel Ríos, Los Planetas or Vetusta Morla. 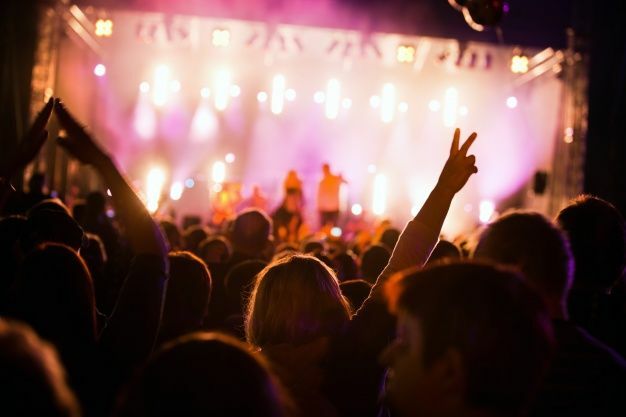 If you still do not have any plans for this summer, check out the best festivals in Malaga and enjoy a few days of beach, music and friends, the best plan to disconnect from the routine. Los Álamos Beach Festival has undergone changes this year, its fourth edition will be held on 1, 2, 3, 4 and 5 August at the Estepona fairgrounds, but not only have they modified their location, but they have also remodeled the festival full. A festival full of great novelties and surprises, with new scenarios that will present different styles of music. Among the confirmed artists that lead the poster of the Alamos Beach Festival are: Steve Angello, Bad Bunny and Armin Van Buuren, among many others. The Marenostrum Music Castle Park has become one of the most important events in Malaga. His program began on June 9 with the symphonic recital of José Mercé and will last until August 9, at the Sohail Castle in Fuengirola. 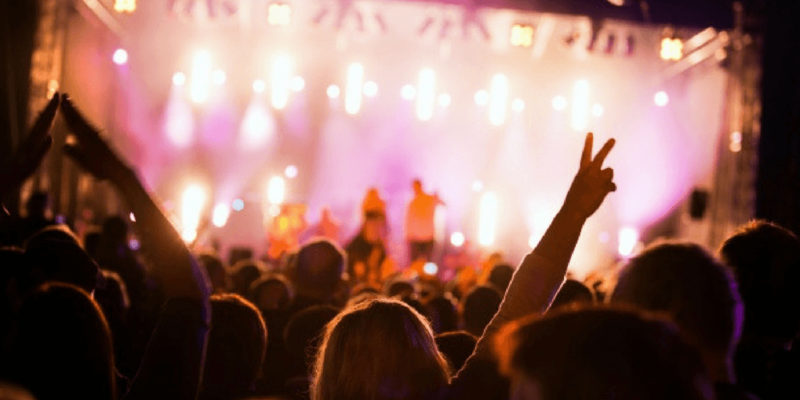 We will be able to enjoy the best Spanish artists such as Luz Casal, Vetusta Morla, Javier Ojeda or Social Security, and international artists such as Santana. From the 4th to the 7th of July the fifth anniversary of the Weekend Beach Festival will be held in Torre del Mar (Malaga). More than 90 artists, both national and international, will be present at one of the best summer festivals in Spain, to make thousands of people enjoy and dance. A date where rock, reggae, pop, electronic, indie and hip hop, will merge to create one of the best environments of summer. The headliners include David Guetta, The Offspring, Bunbury, Jimmy Clif and Izal. More than 10 years we have been enjoying Ojeando Festival, one of the most complete festivals in Malaga. It will be held in Ojén (Málaga), on 13 and 14 July, a perfect weekend for Enjoy a mini vacation. Lori Meyers is the headliner of Ojeando Festival 2018 and is completed by Carlos Sadness, Maga, Nancys Rubias and Ballena, among others. The concerts of the Fair of Malaga are usually very varied, but, generally, the flamenco, pop and rock groups stand out. Last year, the opening speech of Málaga La Mari de Chambao was inaugurated and the most outstanding artists were Danza Invisible, Bertin Obsborne, Café Quijano, Camela and David Bustamante. The Fair of Malaga will be held this year from August 11 to 19, always coinciding with that date, since it is celebrated in commemoration of the Reconquest of Malaga by the Catholic Monarchs and their incorporation into the Crown of Castile. If what you like about the Fair of Málaga is to attend its concerts, here you can have a look at the general program of the 2018 Fair that will soon be released. If you do not have a car to move this summer through Malaga, hire our car rental services in Malaga and choose the vehicle that best suits you at the best price. Call us and find out! Next PostNext What to do when a jellyfish sting you?